Quality Cordura padded rifle slip/case. 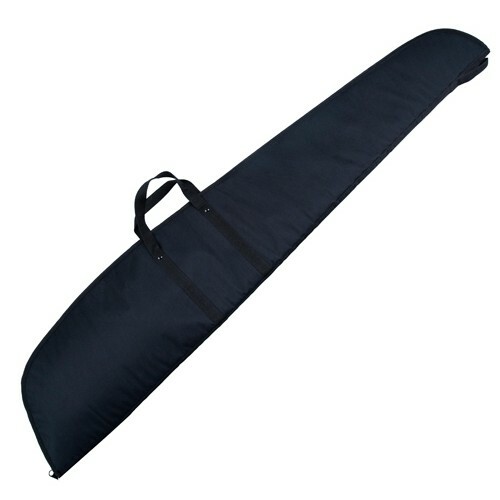 Practical and discreet, this rifle case features a zip closing and carry handle. Colour: Black.